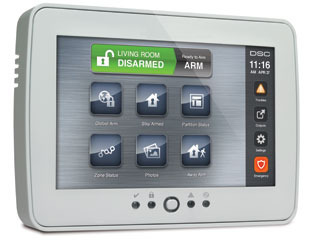 The DSC Powerseries Touchscreen Keypad Delivers an easy, interactive way to control and configure your security system. 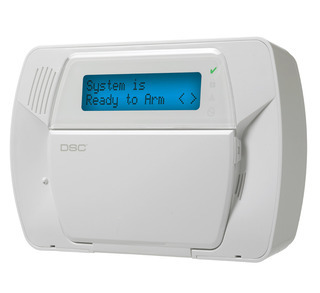 Additionally, it also can be seamlessly integrated with PowerSeries security systems by DSC. It also offers a sleek, contemporary look while providing ease in installation. 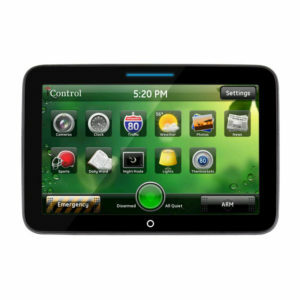 Furthermore, large recognizable on-screen buttons, as well as intuitive menu-driven screens, facilitate easy use as well as programming. Slim modern design (800×480 resolution). 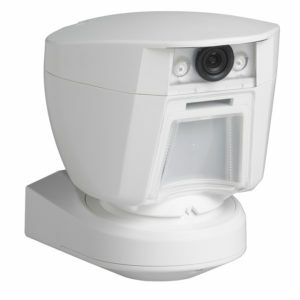 Intuitive LED indication of security system status. Picture frame feature for single photo or a timed slideshow or default background screen. Easy update for pictures with SD card slot. In addition, Intuitive user interface. 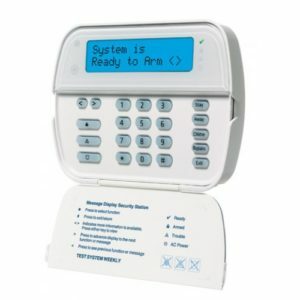 Virtual Keypad, SD card, as well as Digital picture frame mode. Also Available in English, French, as well as Spanish. 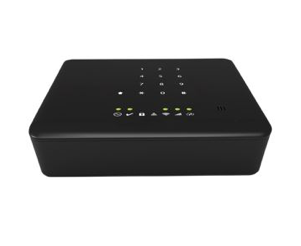 Finally, it is compatible with other DSC products here.